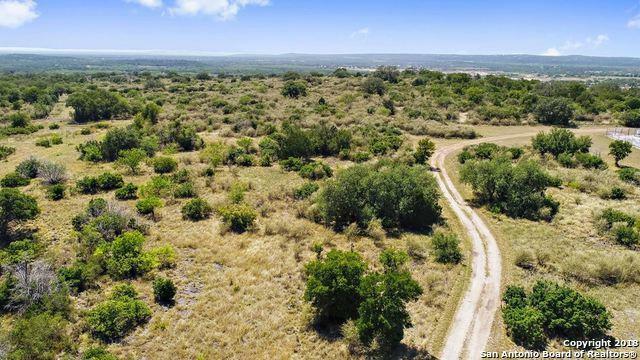 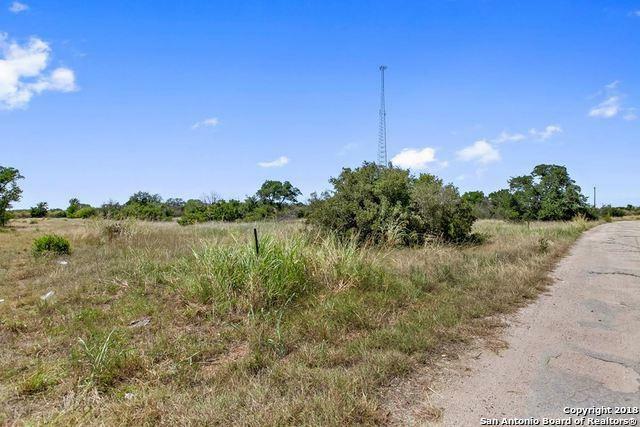 Prime Commercial and/or Industrial undeveloped 2.71 acre tract is calling your name. 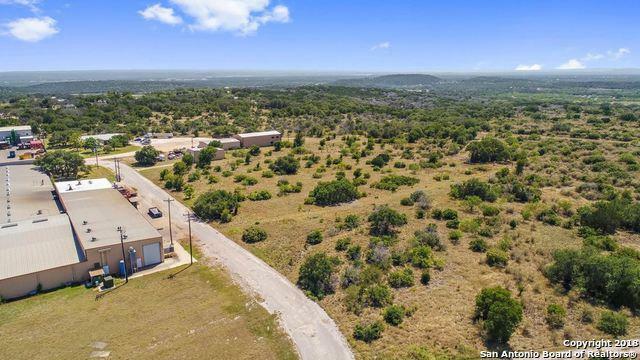 Just minutes to Downtown Marble Falls and a quick 15 minute to Burnet, TX. 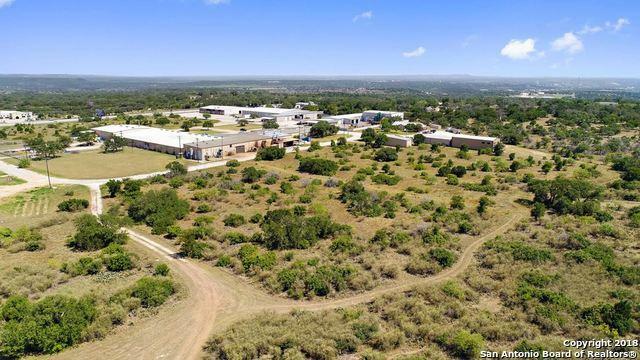 A great spot to start your business in one of the fastest growing areas in the Heart of Texas Hill Country.